The Lakes Park Enrichment Foundation is sponsoring a magical night of Italian music, food and drink to benefit projects in Lakes Park. You’re invited to join us! This party will take place poolside at beautiful, new Amavida on Thursday, April 11, 5:30-8:30 pm. Atilio Marinelli, a classically trained dramatic tenor with a beautiful voice, will provide the entertainment for listening and dancing. We hope that you will able to assist us in these efforts by attending this event or becoming a sponsor. Thank you all for your support! For years I have been sitting at the half a dozen lights downtown thinking to myself these lights make no sense, we would all be better off if they were gone. Well the City has finally agreed and have improved many of the downtown intersections! All most all of the stop lights were removed, and some much needed 4 way stops added. We even got a couple more pedestrian crosswalks! Thank you City of Fort Myers! October 28, 2018! The 10th Annual Rotary Club of Fort Myers ItalianFest is back, bigger and better than ever this year! 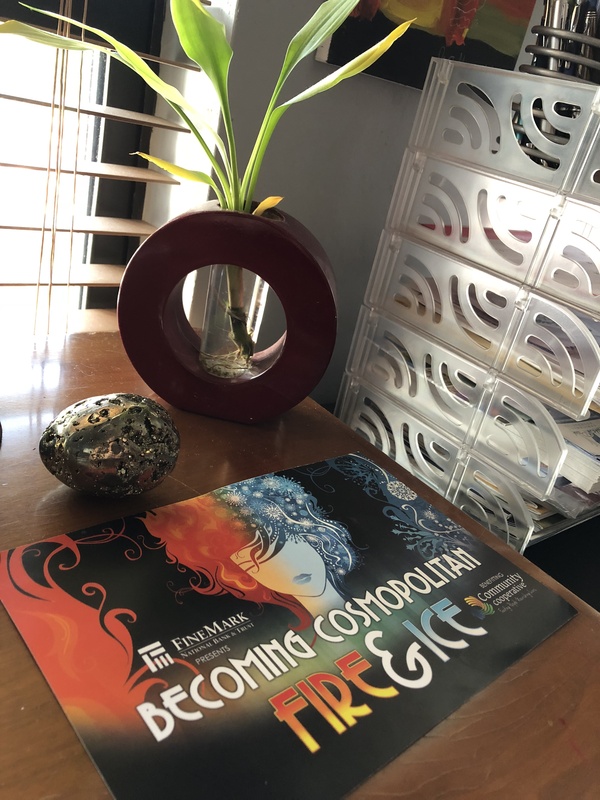 Thousands of people from across Southwest Florida have made their way to Alliance for the Arts in years past for great food from area restaurants as well as wine, beer, and other drinks. This year’s event is expected to be even bigger with great entertainment, raffles, games for the kids and adults, and of course, plenty of food and drink. 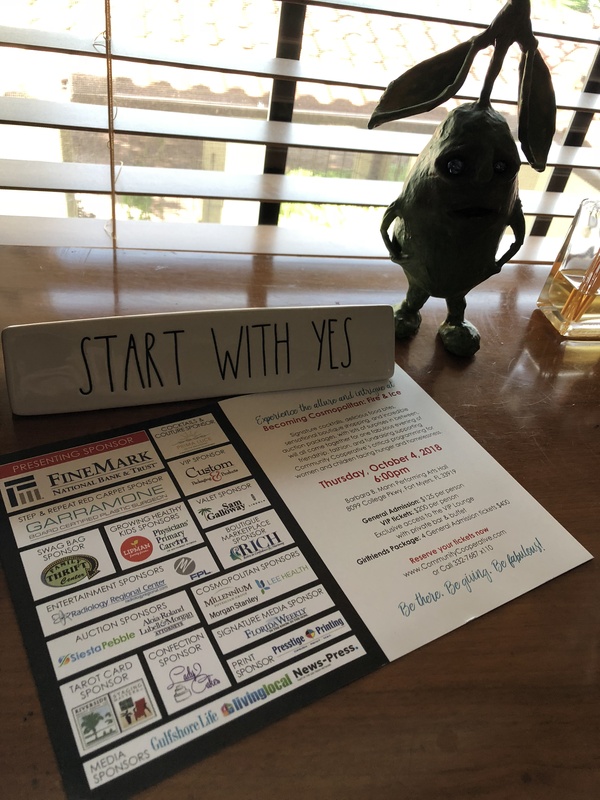 Italian Fest is a fundraising event that benefits Goodwill Industries of SWFL and numerous other local organizations via grants from the Rotary Trust. Lakes Park Fall Festival 2018! Looking forward to another great year at the Lakes Park Fall Festival a/k/a Scarecrows in the Park. Opening night is Friday, October 12, 2018, hope you can join us. Please come out and vote for your favorite display. Costumes are encouraged. Best of all the event is free! Games, Hayrides, Haunted train and other activities are also available for a nominal fee. We are proud to be a sponsor for both Riverside Realty Group and Staging Matters again this year. Last year we won - Best Overall Display, but we have a lot more competition this year!!! For more information please visit LakesPark.org. FORT MYERS, FL (Oct. 1, 2018) – Fort Myers is 2018’s fastest-growing city, according to the personal finance website WalletHub. Fort Myers was at the top of the nationwide ranking, with only two other Florida cities breaking into the top 20. To determine where the most rapid local economic growth occurred over a period of seven years, WalletHub compared 515 U.S. cities across 15 key metrics. The data set ranges from population growth to college-educated population growth to unemployment rate decrease. 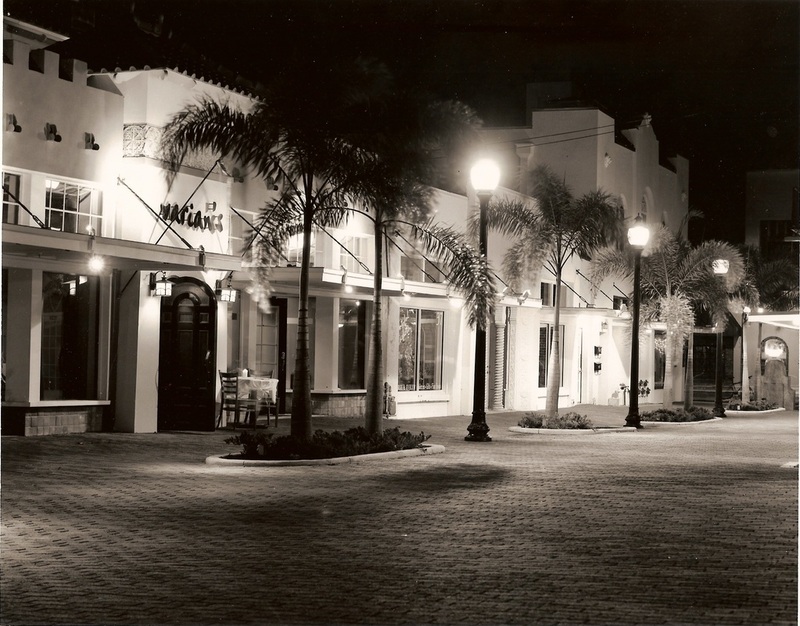 Fort Myers ranks first overall and first in terms of small-city growth. The ranking pertains to city proper, excluding cities in the surrounding metro area. The full list and more information is available at https://wallethub.com/edu/fastest-growing-cities/7010/#city. Data used to create the ranking were collected from the U.S. Census Bureau, Bureau of Labor Statistics, Bureau of Economic Analysis, National Venture Capital Association and Renwood RealtyTrac. Ever w onder what it would be like to live "off the grid"? A new community called Babcock Ranch comes very close! 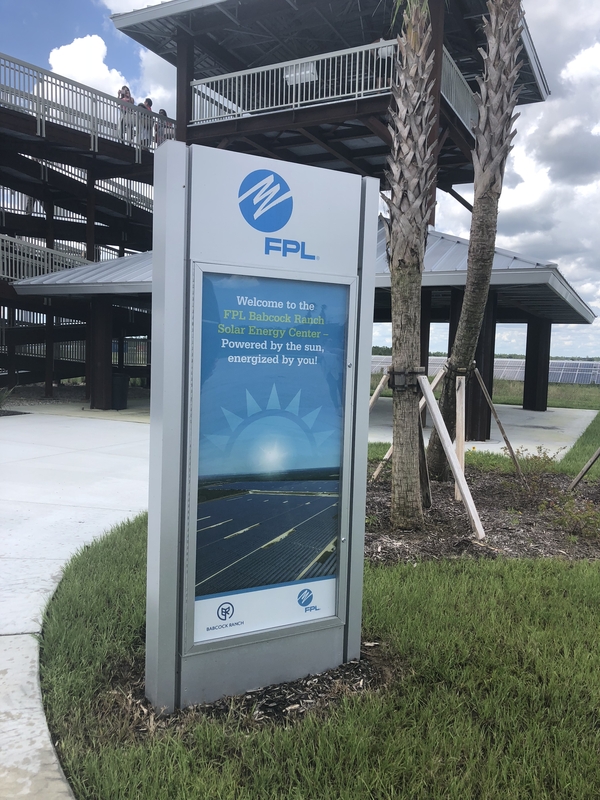 In partnership with FPL the visionaries at Babcock designed an entire community to use solar as their main power source. 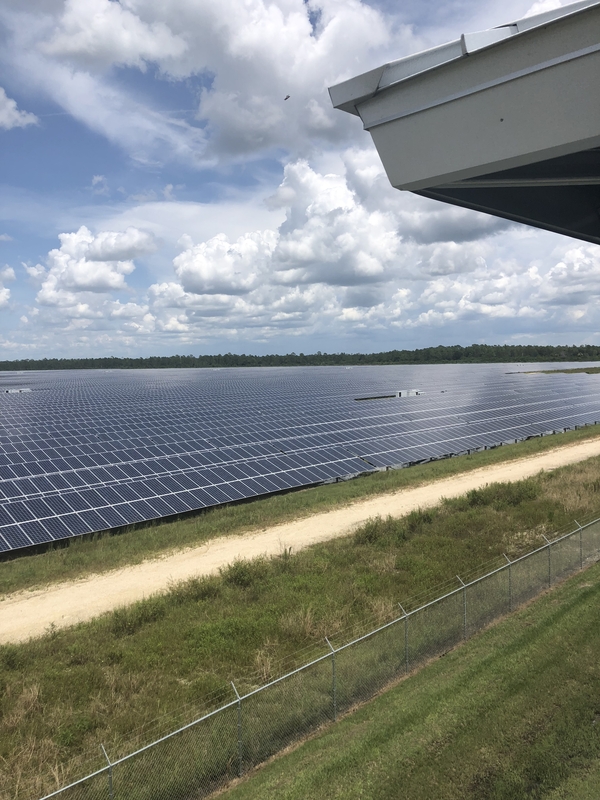 With acres of solar panels on the property and even more on commercial buildings, this new community has a virtually self sustainable energy source, and often supplies power back to FPL for use in other areas. What happens when it isn't sunny for a period of time? Not to worry the grid works both ways so you would not be without power! Truly an amazing town, definitely worth looking in to. Proud to be a returning sponsor for this fun event that benefits Community Cooperative. Signature cocktails, delicious food bites, sensational boutique shopping, and incredible auction packages, with lots of surprises in between. Please join us! A lot of people complain about the cost of condo fees and say that is the biggest deterrent from them giving up their single family homes and moving to a condo. However not all condo fees are created equal. You really must investigate exactly what each condo fee includes and what it doesn't. 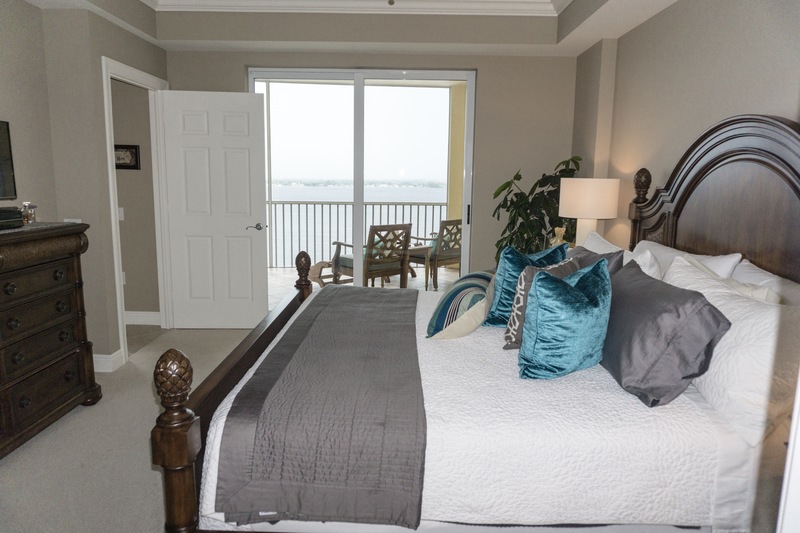 Often included are amenities like swimming pool, community spa, fitness room, etc. but what you may not realize is a lot of them also include cable, sometimes internet, building insurance, water, sewer or trash, exterior pest control and much more. If you add up what you are paying for these items at your current home you may be surprised condo living is actually more affordable than you thought and you gain the advantage of an almost maintenance free lifestyle. When working with a real estate professional they should be able to fill you in on what is and what is not included. This great 16th floor condo in Riviera has a ton of amenities and is very affordable for what you get and you simply can not beat the views!!! One of today's must haves if you are selling your home is aerial photography. 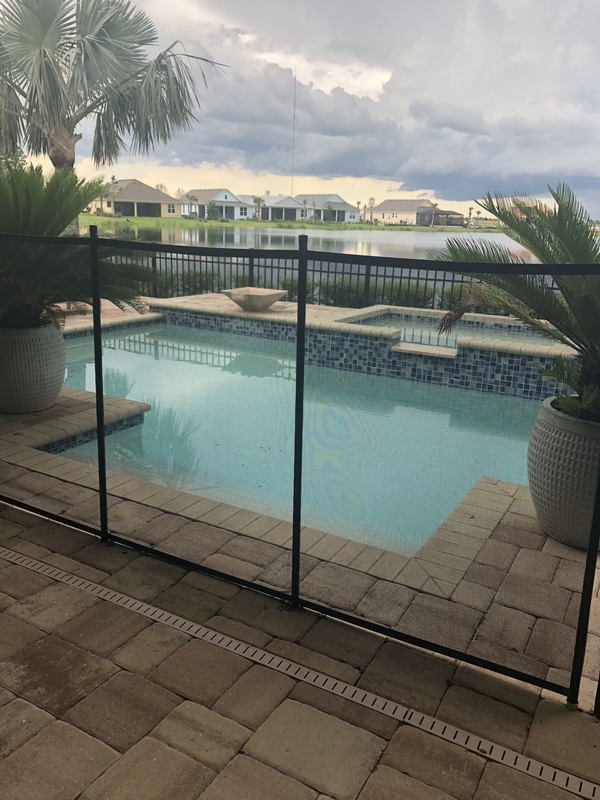 It is a great way to show off your large yard, a fantastic pool, or simply a great location. It is also a good way to highlight neighborhood amenities. 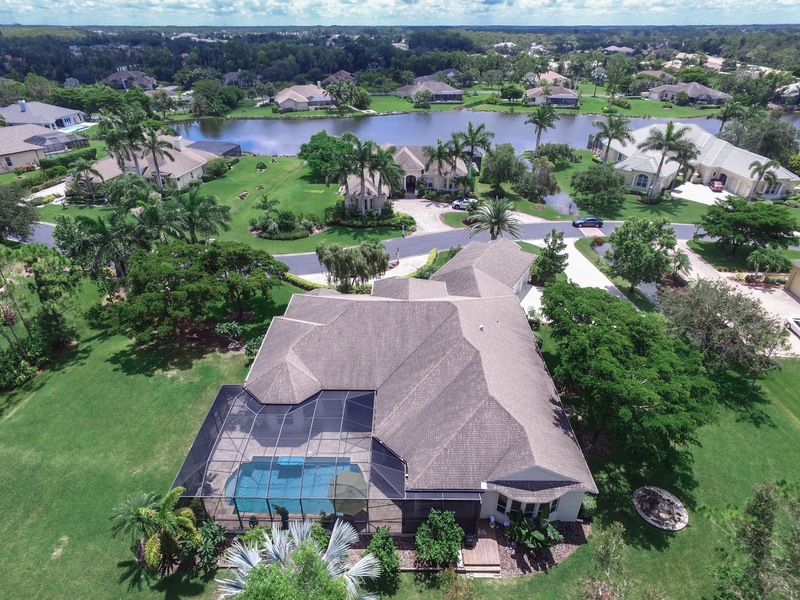 At Riverside Realty Group we try and incorporate aerial photography whenever we can. It does have some extra costs, but we think it is worth it. We want to do everything we can to maximize your homes exposure and aerials are a great way to do it. We use a professional photographer who is registered with the FAA and knows the dos and don'ts of Drone operation. This home in Blackhawk was under contract in just 4 days. Call us today and see how Riverside can help you!